NOTE: This post is extremely outdated and is going to have a major overhaul shortly. 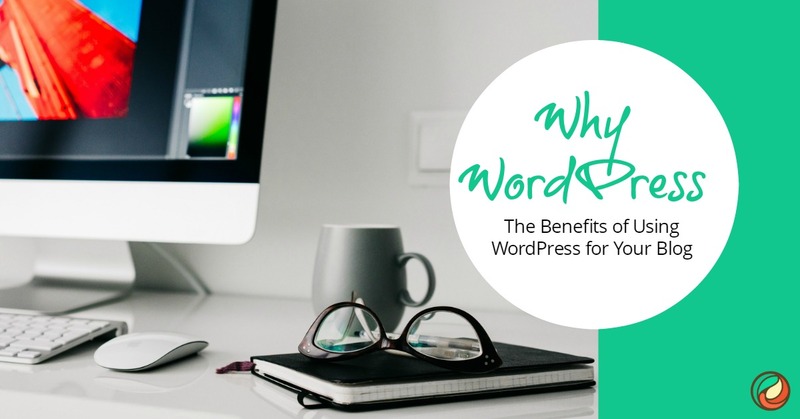 Premium WordPress themes are becoming more and more popular, despite the fact that there are still a huge number of free themes out there for you to try. Probably the most important thing is that the browser is compatible across all the major browsers. When you build a site, look at it in all of the major browsers (Chrome, Firefox, Safari & Internet Explorer) and check it out on both a PC and Mac if you can (Gold Star effort: Check it out on your phone, tablet and another technology you have). You don’t want anyone’s experience on your website to be diminished because the theme is not compatible with their browser. How flexible and easy is it for you to add to the widgets. One of the great features of the WordPress software is the availability of adding widgets (you know that stuff in folks sidebars on their sites) But, if your theme can’t handle widgets easily, it’s not worth it, even if it has a nice look. You want your WordPress theme to load quickly. If people have to wait even seconds to see your site, they will click the back button before you have the chance to make your case. If you are using a free theme, try loading someone else’s site that uses the theme before you take the trouble to put it on your own site. If the CSS is compressed, this can speed page load time. Is the theme SEO optimized? It doesn’t matter how good your content is if the search engines can’t find it. Some things to check for as far as SEO compatible themes include an emphasis on content rather than graphics, have HTML validation, and should display post extracts on archive and category pages. Is the theme already overused? If too many business owners are already using the theme, your web site might have a “me too” feel. This is how I feel about Optimize Press, while it’s a great theme and has great options so many folks I see everyday have their sales pages using it, so I personally try to avoid it. This is less of a problem if you use a theme with more customizable options, as many paid themes now offer, my personal favorite and one I use for most of my clients is called Headway (affiliate link). The ability to remove credit links. Some – though not all – free themes will have footer links back to credit their original creator. This seems fair enough. After all, the designer has gone to a lot of effort to provide something completely free. But, as a user of that theme, you may feel it unprofessional to link back to certain sites. Even worse, a minority of free themes link back to random niche sites that you have no control over. Accidentally link to a site in a “bad neighborhood” and you could find yourself punished by Google. With paid themes, you usually have the rights to remove footer credit links and avoid these issues altogether. Support Community if you need help. When you choose to use paid WordPress themes you’ll usually find that you’re paying for upgrades in the future. WordPress is updated so frequently that certain features on themes may stop working unless they, too, are updated. Of course, you should check to make sure how many updates you’re entitled to, and how reliable any theme creator may be before buying. Creators of free themes still often update their work but, without the pressing issue of paid users waiting on them, it often takes a lot longer. And, in some cases, the author just loses interest or doesn’t have time to work on the theme any more. Extra Features & Ease Of Use. A growing trend in the world of paid themes is to include an easy-to-use options area that lets you customize a number of elements of the theme. While a free theme will usually come with a couple of color options or layouts, paid themes have a huge range of features to choose from. Some of the top paid offerings let you create ad blocks on different pages, change the navigation menus, add extra sidebars, have complete control over widths, fonts, colors and more! This is one of the reason I love Headway Themes so much, while it does have a bit of a learning curve you can quickly be creating some amazing looking sites. While investing in a premium theme is an additional expense for you and your business and can be difficult when you are just starting out, I personally feel it’s an expense worth considering. In my upcoming WordPress Training we covering choosing the right theme and even how to edit, tweak and customize your own theme you may be using, it’s a great option for you if you are a lean business or bootstrapper entrepreneur. We have our first module starting soon, learn more here.